More than a beach lover's paradise, Key West is an exciting destination for eco-tourism and nature discovery. Explore beautiful beaches, state parks, a marine sanctuary, a deer refuge and attractions like the Dolphin Research Center and Key West Aquarium. Enjoy bird watching, swimming with dolphins, and snorkeling the coral reef. Discover the plants and animals that live and thrive in beautiful South Florida. 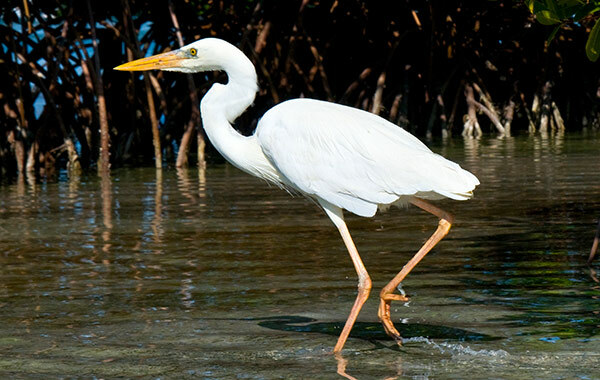 Key West is the ultimate bird watching destination with over 200 species of birds migrating and breeding in the area. From breathtaking Raptors and sweet songbirds to majestic Frigate birds and Great White Herons, Key West offers an amazing variety of bird life. The trails and beaches at Fort Zachary Taylor State Park are the best places for birding in Key West. This 9,000-acre preserve is home to 800 of Florida's indigenous Key Deer and many endangered and protected animals like the lower Keys marsh rabbit. 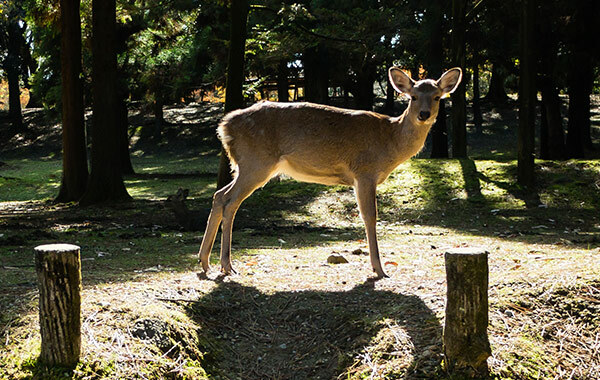 All animals roam free in pine forests, salt marshes, fresh water wetlands, and the mangroves. The National Key Deer Refuge is located on Big Pine Key, 100 miles south of Miami and 30 miles north of Key West on US-1. 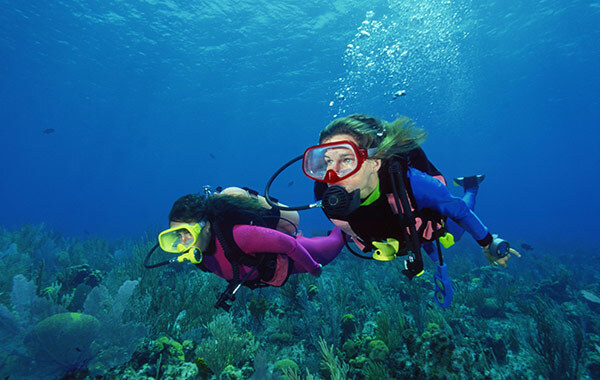 This unique, undersea park in Key Largo offers exciting glass-bottom boat tours, scuba diving and snorkeling adventures, kayaking, canoeing, and fishing, as well as a 30,000 gallon saltwater aquarium. 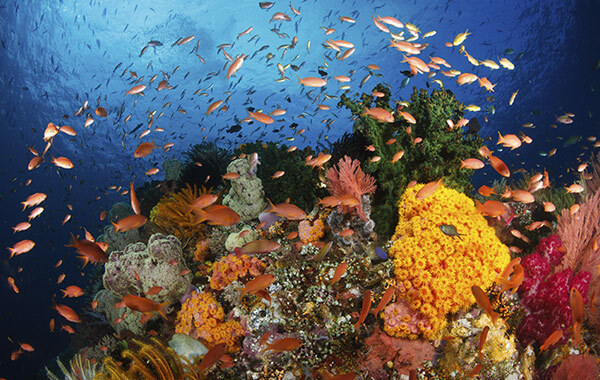 The first undersea park in the U.S., John Pennekamp Coral Reef State Park encompasses approximately 70 nautical square miles and was established in 1960. 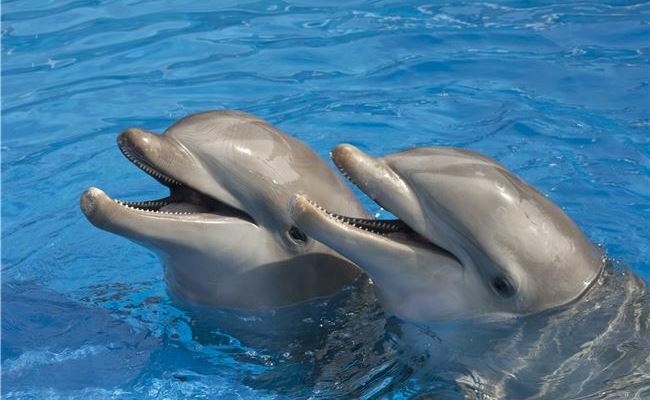 Learn about Atlantic bottlenose dolphins and California sea lions at this popular attraction. Enjoy fun, interactive programs and hands-on activities including dolphin training, swimming with dolphins, and dolphin shows. The DRC is located on Grassy Key, 1 hour north of Key West. Advance reservations are needed for the Interactive Dolphin programs. Journey into the world of the native plants and animals of the Florida Keys. 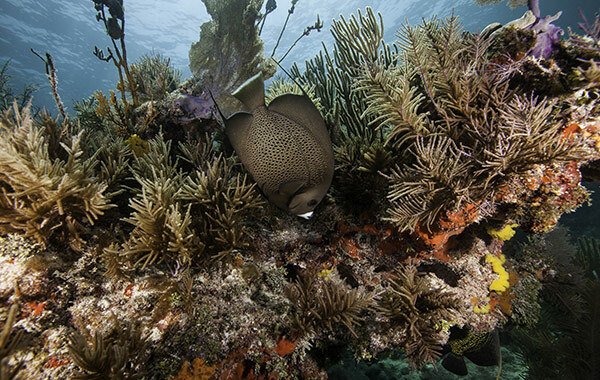 Visit this National Marine Sanctuary and enjoy interactive exhibits that highlight the habitats and marine environments of the Keys. See a replica of the Aquarius underwater ocean laboratory, and the Living Reef exhibit, with a 2,500-gallon reef tank with living corals and tropical fish. Visit this museum to learn about the history of the turtle trade and the long-time maritime history of Key West. 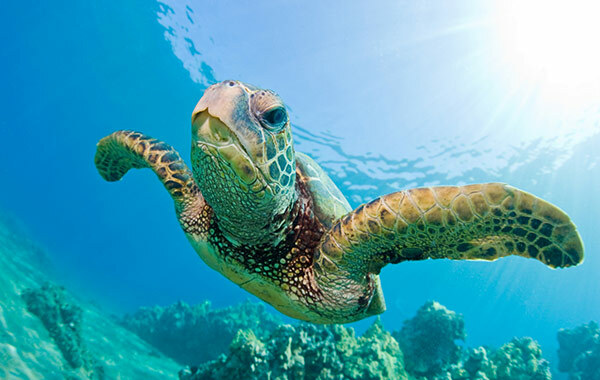 Understand how the green sea turtles that were once considered a culinary delicacy went from the brink of extinction to a cherished and protected species today. This all-year garden is home to an extensive collection of rare tropical plants and the last fresh water ponds in the Florida Keys. 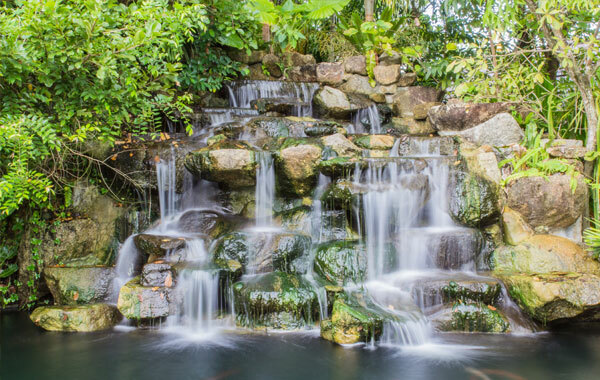 Visit any time of year for a chance to see migrating birds, butterflies, turtles, and waterfalls all set off by a lush garden of tropical flowers and palm trees. Explore this awesome aquarium and discover South Florida's most interesting indigenous sea creatures, including sharks, stingrays, sea turtles, tropical fish, alligators, and jellyfish. Explore the authentic mangrove ecosystem, feed live animals in the popular touch tanks and watch fun exhibitions and shark feedings. 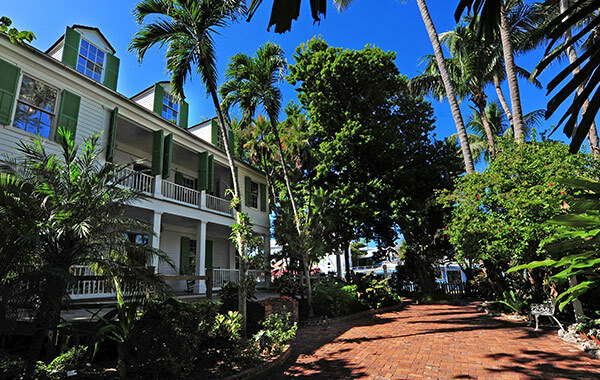 Built by Captain John Huling Geiger in the 1840s, this historic house offers a glimpse of life in the 19th-century on Key West. Take a tour of the grand home filled with period antiques and the gallery lined with Audubon prints. After your visit through the elegant house, wander through a lush tropical garden filled with orchids, bromeliads, serene ponds, and local wildlife. 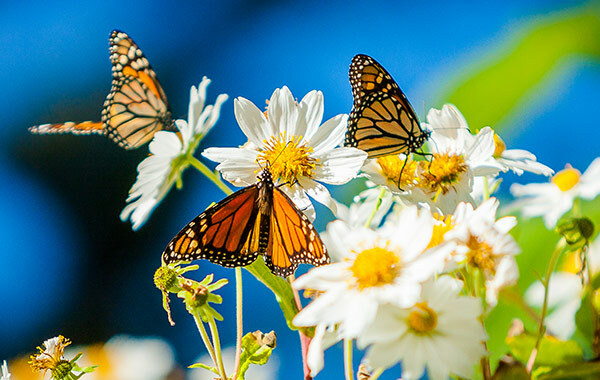 Learn more about the magical world of butterflies as you explore a glass-enclosed habitat. Wander through the Conservancywith colorful birds, tropical plants, serene waterfalls and over 50 species of butterflies from around the world. Voted Trip Advisor's #1 family attraction in Key West, the Butterfly Conservatory is just steps away on Duval Street.